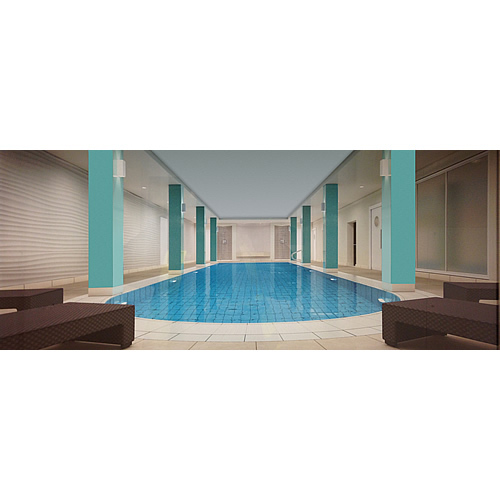 Summary: Lighting and audio for residential swimming pool including power to sauna, steam room and changing rooms. 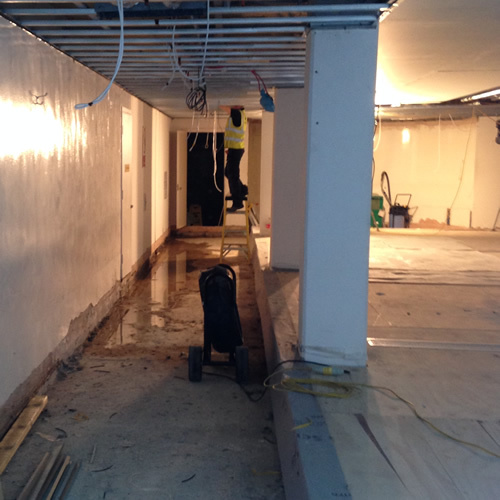 The Brief: We were approached by an international developer who required a UK based and UK qualified electrical contractor and we were appointed to assist in the refurbishment of the site. 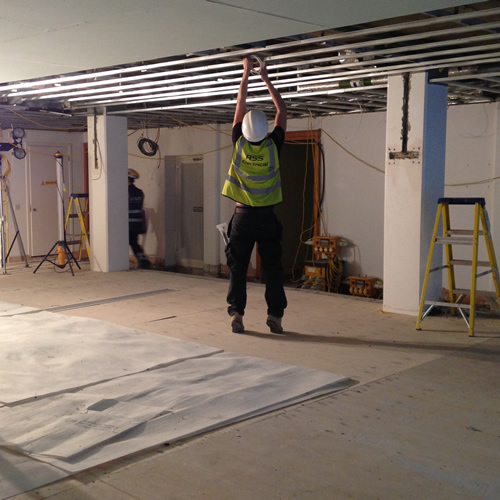 To date we have carried out removal of the pre-existing electrics and audio system and installed new cabling. This involved the pool being boarded over to provide access and to ensure safety during the project. We have been commissioned to install the appropriate lighting and audio system for the entire swimming facility. We will also be installing supplies to the sauna, steam room and changing rooms along with the electrical devices in the changing rooms.